From audio, to audio-video hybrid, and now a webisode! Shush! began as a four episode series sponsored by a grant from the National Endowment for the Arts through the Big Read in the St. Croix Valley. 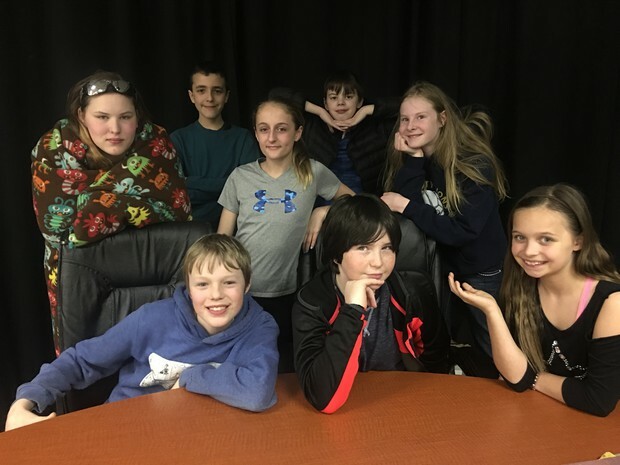 Inspired by THE MALTESE FALCON by Dashiell Hammett, the Shire's middle school Audio Drama Team wrote the script, created the theme music, and performed the roles of this original production. Episode 1: Samantha Shovel, Trowel and friends attempt to determine what happened to a vitally important human-hybrid robot named R0-MAN. Episode 2: Where can R0-MAN be? Sam, Trowel and friends go on a wild search. Episode 3: Sam, Trowel and friends follow R0-MANS's fluid trail into great danger. Episode 4: The fate of all human-hybrid robots depends on saving R0-MAN. Will Sam, Trowel and friends succeed? The first four episodes of HUSH were taped on camera, and then stripped for audio. It was a practical (re: FREE!) opportunity for recording, and in the process, the students fell in love with film. They decided to continue the adventures of Samantha Shovel, her sidekick Peter Pitchfork, evil Alexander Axton, Fearless Frank Foreman and Trowel the cat who wants to be a dog in this audio-video concoction. Having fallen in love with film, the students decided to transform to a webisode series. The clip below is a short edit drawing together some of the video clips to give you a taste of what's to come. During the Fall of 2017, students creativity and imagination soared as they worked to create their own collaborative Web Series! An ongoing experience, the Shush Team works with writing mentor Cassidy Hall and cinematographer David McClellen to construct original scripts for each episode, perform in front of the camera and learn to express themselves and their characters. 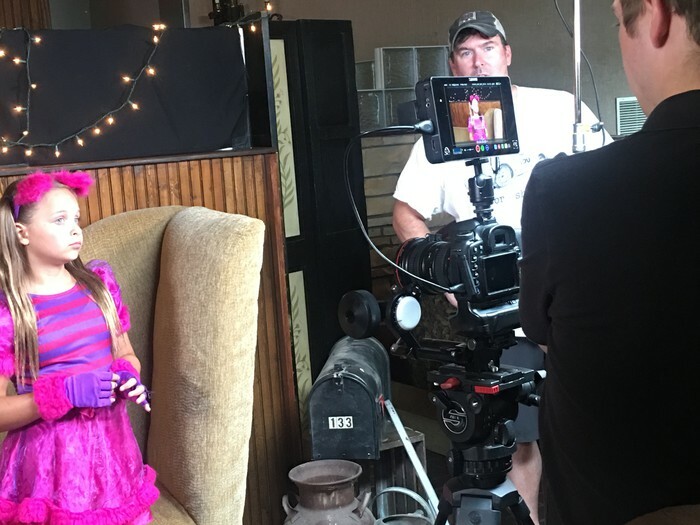 This opportunity provides an exciting experience working on a filming set and learning every step of taking their creative project from start to finish! Check out their first official episode of this new webisode series! Who wins the battle of the sticks?! 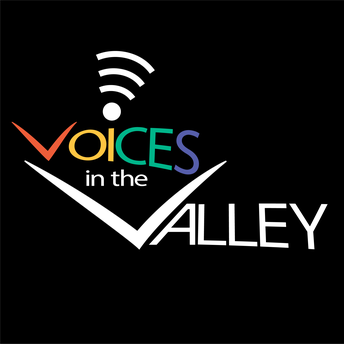 Click HERE to listen into this special episode of Voices in the Valley. 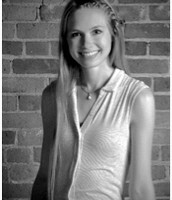 Cassidy graduated from the University of Wisconsin - River Falls with degrees in Creative Writing, Music, and Musical Theater. She is a published poet and short story writer, has had one of her play scripts performed, and has collaborated to create a web series. 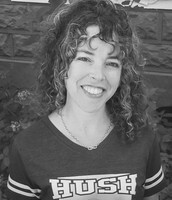 With theater, she has performed on stage around the Twin Cities area for many years, and has directed children's theater programs for both ACT Theater (through Tri-district Community Education) and The Zephyr Theatre. She has also served as an acting coach, and choreographer with backgrounds in ballroom, jazz, contemporary, and tap. With a heart for storytelling, an eye for the craft and lust for the wander, McClellan is an accomplished photographer, cinematographer and editor. 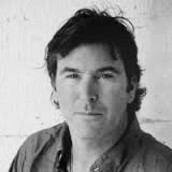 Leading Aveda Corporations Video and Motion team for the past 19 years, he is a seasoned fashion and beauty creative – responsible for both online and broadcast spots. McClellan’s global experience working alongside NGOs and other organizations have sent him around the globe including the Nepalese Himalayas, the North African desert and deep within the Amazonian river basin – often embedded within indigenous communities. He seeks to share the love of the craft and fan the flames of curiosity. 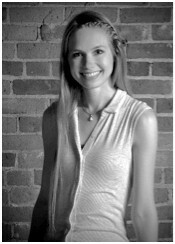 Stephani Atkins works as the Executive Director for StoryArk and oversees creative writing programming for The Shire. 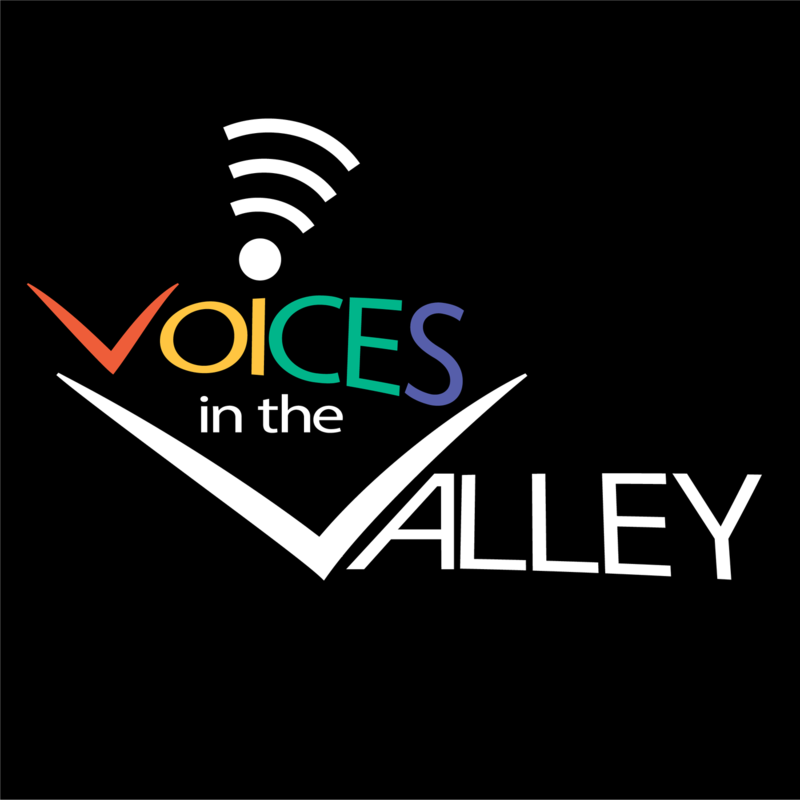 She also serves as the executive producer and host of the radio show Voices in the Valley heard every Saturday morning at 10 AM on KLBB 1220. 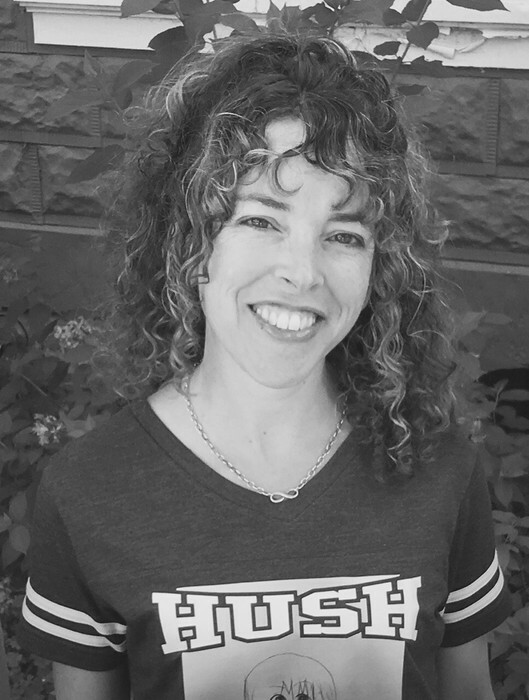 In addition, Ms. Atkins leads the HUSH Audio Drama Team as writing mentor and executive producer of the radio and podcast series #HUSHpodcast. As an artist, Ms. Atkins works on literary art projects that are realized on multiple formats (video, audio, web, print and other media) and is currently producing a short film through StoryBoard Films.